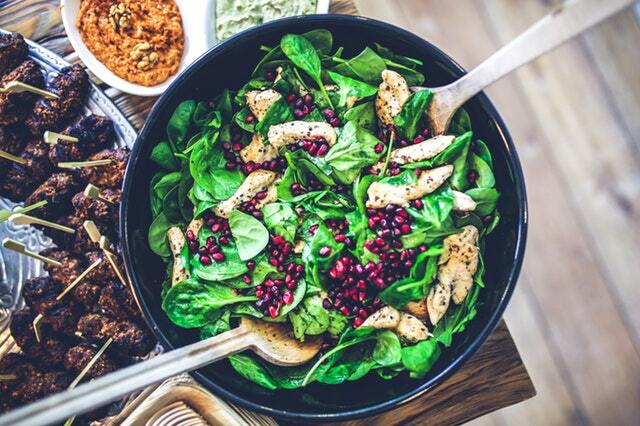 The best muscle-building foods are those that contain lean, rich, complete protein so by prioritising these in your diet you’re bound to see better results. 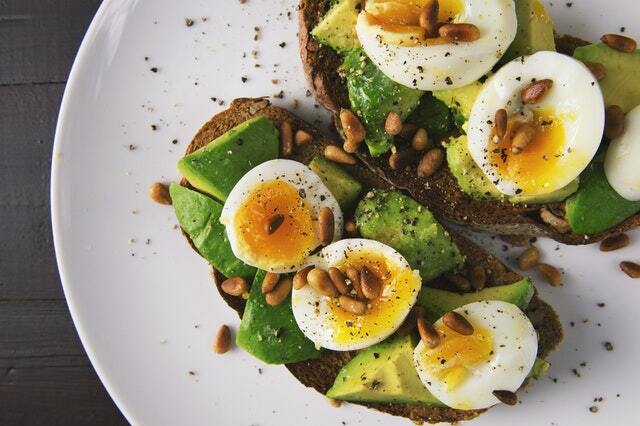 We’ve already established the importance of protein in a muscle-building diet, and eggs are one of the most versatile, protein-rich foods out there. Eggs contain approximately 6 grams of quality protein, and this is so high that they are often used as a standard as to which other foods are measured. They’re also rich in vitamins A, E, and K and B vitamins such as B12 for energy as well as the amino acids and minerals (calcium, zinc and iron) that we need for muscle recovery. An egg yolk does contain 5 grams of fat, but only a small portion of this is saturated fat – 1.6 grams to be precise. The recent trend in bodybuilding is to ditch the skinless chicken breast for a thick steak because it’s packed with protein and other vital nutrients. 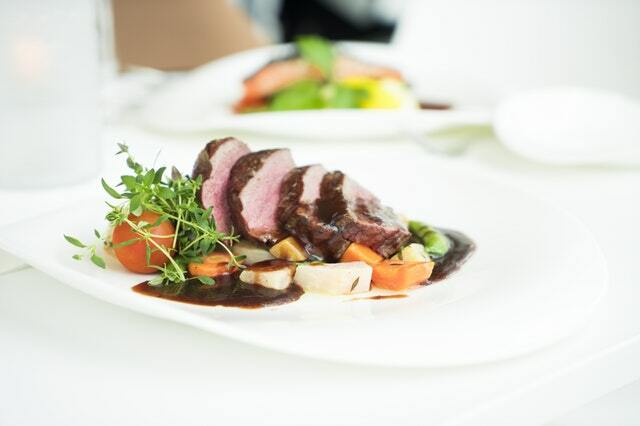 Within beef, there are nine essential amino acids, and it has a high biological value meaning that it can be easily digested and used by the body. In beef, you’ll find the antioxidant selenium, iron, zinc, and vitamins including thiamin, riboflavin, B6, and B12, several of which help with your metabolism. While beef does contain more saturated fat than chicken, your body does need this to maintain your testosterone levels. Stick with the leaner cuts of beef, and you’ll have more muscle-building protein per ounce. 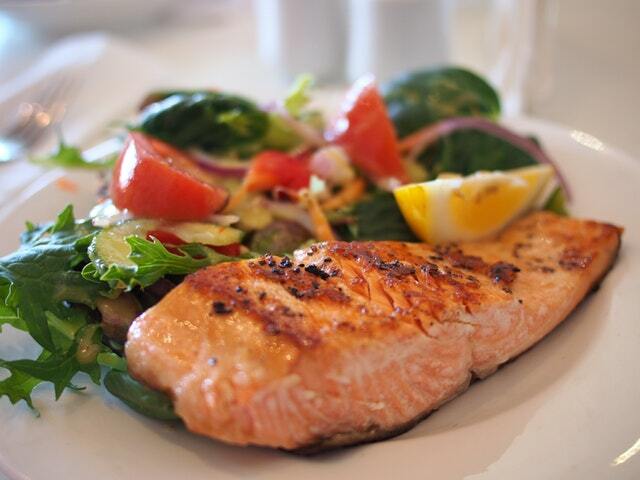 If saturated fat is something that you really want to avoid, you might want to opt for salmon instead of beef. Salmon also has a ton of omega-3; healthy fatty acids that are associated with lower cholesterol and help to slow the breakdown of muscle after your workout. Eat enough omega-3, and your body will use the nutrients to create new muscle instead of building back what has been lost during exercise. Fatty acids also help to maintain insulin levels so any carbohydrates that you eat will go straight toward muscle cells rather than being stored as fat meaning they’re great for aerobic exercise too, for example, Prestige Boot Camp. Not only is chicken breast an incredibly versatile food, but it also has a higher protein-to-fat ratio than any other part of the chicken. If you’re going through some hard training, chicken breast will help to repair muscle tissues and other cells that have been damaged in the process. In a 6-ounce chicken breast, you’ll only be taking in 187 calories but gain 40 grams of protein, 2 grams of fat and absolutely no carbs at all. Another great thing with chicken is that it does not have a strong flavour so it can be seasoned any way you like. 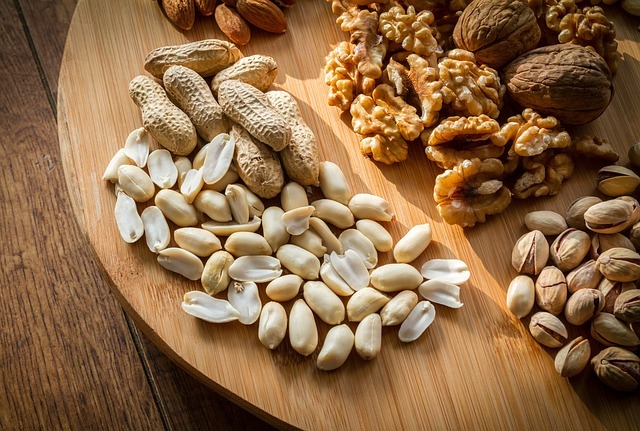 Nuts are still cast aside by many as a fatty food, but they’re actually really great as part of a healthy diet. Not only can they help to lower your cholesterol but they can help decrease the risk of type 2 diabetes, curb your appetite and are an important source of protein, especially for vegetarians. Peanuts contain around 24 grams of protein per 100-gram serving.